Connoisseurs of wordplay have been turning to Mr. Lif and Del the Funky Homosapien for what feels like decades. They trade bars on "World Renown", a spaced out affirmation of self produced by Pas Doo (with cuts by Mr. Sonny James). 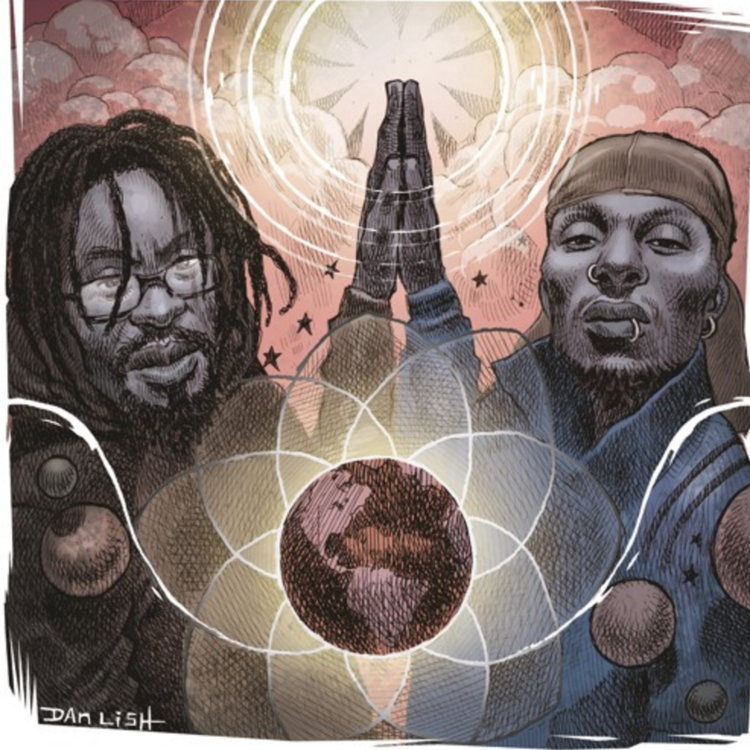 "Brought my portable lab over to Del's crib to capture this madness," explained Mr. Lif. "Wore my engineering cap & wielded my poetic license simultaneously to harness the chemistry of what has now become a long friendship between Del & I. Our goal was to bring you the uncompromised raw."